Fresh, Small batch, Local Chicken. Fed non-gmo (no corn/soy) feed that is grown and milled in the Columbia River Watershed. Pickup fresh or frozen on farm, delivery will be frozen. AVAILABLE STARTING JUNE 2019 for pickup and delivery. 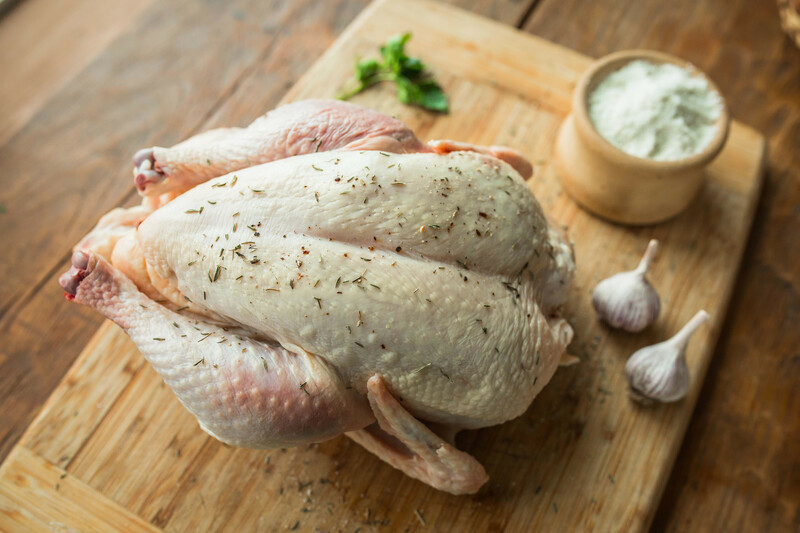 This is a whole chicken ready for the oven, grill or slow cooker. Please put "fresh" in the order comments if you want to pick up fresh on farm.